Should any Products delivered to you not comply with the description thereof on our Website, or exceed the quantity ordered or not be of quality described or be the incorrect Products (“non-compliant Products”), such non-compliant Products may be returned to Piekenierskloof Wine Company at our risk and expense within 10 (ten) business days of delivery and written notice shall be given to Piekenierskloof Wine Company setting out reasons why such Product is returned. have the Product replaced at Piekenierskloof Wine Company’s expense. A Product will not be regarded as “non-compliant” in the event of such Products not meeting personal preference. 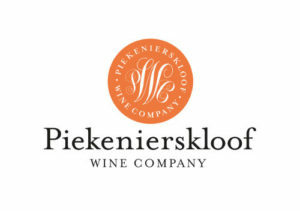 Piekenierskloof Wine Company will make all reasonable efforts to ensure the Product information, availability, purchase price and associated delivery times and fees are accurately reflected on the Website, but will not be liable for any refund or replacement where such Products were inspected by the customer and accepted on delivery. All refunds shall be processed in the same method at which the original payment was made, i.e. either by EFT or by refunding the credit card used. All refunds will be processed within 30 (thirty) days from receipt of the returned Products. 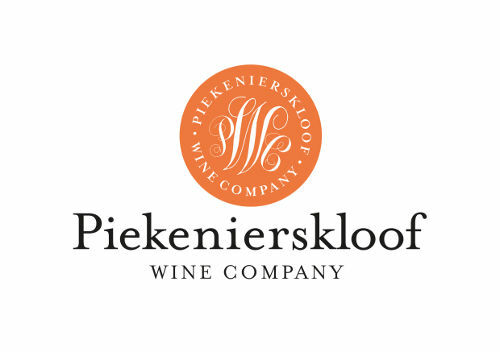 If the credit does not reflect in your account after 30 (thirty) days, please contact Piekenierskloof Wine Company at info@pkwc.co.za. Refunds where Vouchers and Coupons were used to purchase the returned Products shall be governed by the Vouchers and Coupons Terms and Conditions.